In a tragic incident in Mississippi, USA, a young girl died after her younger brother allegedly shot her in the head. Reportedly, he got upset with her because she refused to hand the video game controller over to him. He then went on to shoot her. According to reports in a leading American news channel, Monroe County Sheriff Cecil Cantrell said that the girl passed away on Sunday. On Monday, it was identified that the young girl was only 13 years old at the time of her death. 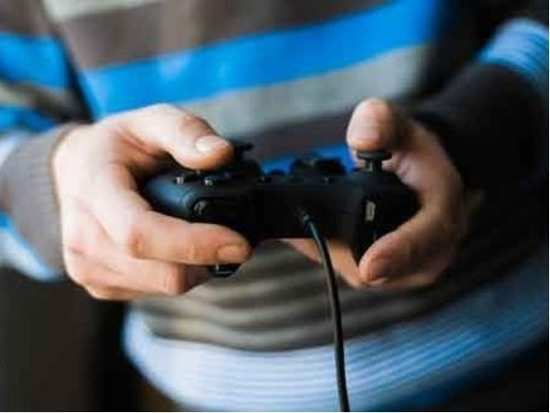 As per reports, when the girl wouldn't give her 9-year-old brother the controller on Saturday, the boy went and grabbed a .25-caliber gun, the sheriff said. The boy then shot his sister in the back of her head. She was immediately rushed to a children's hospital but unfortunately, she did not survive. Authorities have revealed that they are yet unaware of how the boy even got the gun in the first place. An investigation is still going on in the case. Stay tuned for more updates.